Maryland Sharks Elite Basketball...Go SHARKS! Maryland Sharks and the Jr. NBA - Exciting International Basketball! The Jr. NBA World Championship is a first-of-its-kind global youth basketball tournament for the top 14U teams from around the world. The tournament will feature boys and girls divisions, each comprised of 16 regional champions (eight U.S. teams and eight international teams) that will compete in the inaugural championship in August 2018 at ESPN Wide World of Sports Complex at Walt Disney World® Resort near Orlando. We have each other’s backs. We work hard as a team; share celebration and defeat. We support each other, always believing that more is possible when we do it together. We play tough but we play fair. We pick each other up on the court and treat others the way we’d like to be treated. We respect the game and each other, embrace different backgrounds and always remember that the game welcomes all. We never give up. We shoot for the stars and when we rebound, we rebound with resilience. We know our futures are up to us and so we work hard to always advance our skills, both on the court and off. Diverse and dynamic, we are one global team. Basketball is borderless - it connects us as friends and competitors, and provides opportunities to interact with and give back to our community. The Jr. NBA World Championship represents another significant step in our effort to get more engaged in grassroots basketball. In addition to great competition on the court, the tournament will showcase ways to promote the values of our game and advance health and wellness of young players. 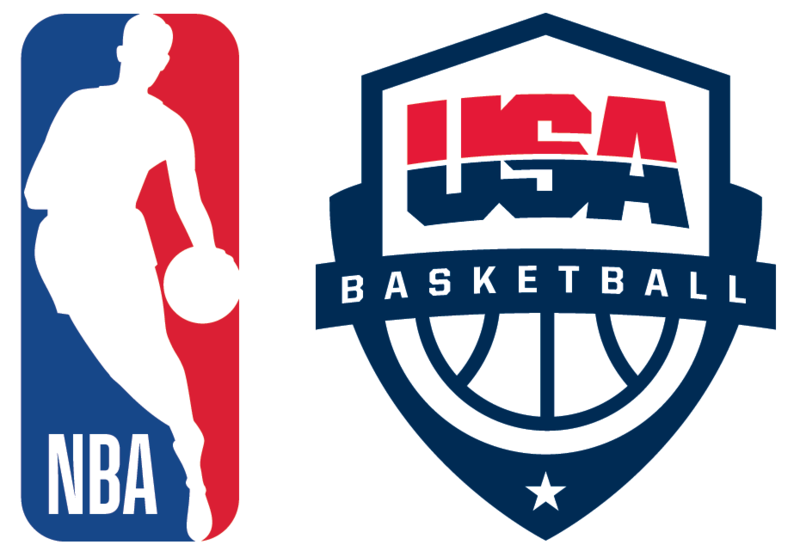 The Jr. NBA World Championship will align with the NBA and USA Basketball’s jointly created Youth Guidelines designed to promote a positive and healthy youth basketball experience. The Youth Guidelines include common-sense, age-appropriate limits on the number of games that youth should play and rest guidelines to help ensure proper recovery. All coaches participating in the Jr. NBA World Championship will be required to be trained and licensed. Teams in the Jr. NBA World Championship will participate in life skills programming, skill development sessions, and community service projects during the weeklong competition. The inaugural Jr. NBA World Championship will take place in August 2018 at ESPN Wide World of Sports Complex near Orlando, FL. Located at Walt Disney World® Resort, the world-class venue regularly hosts elite youth sports competitions.